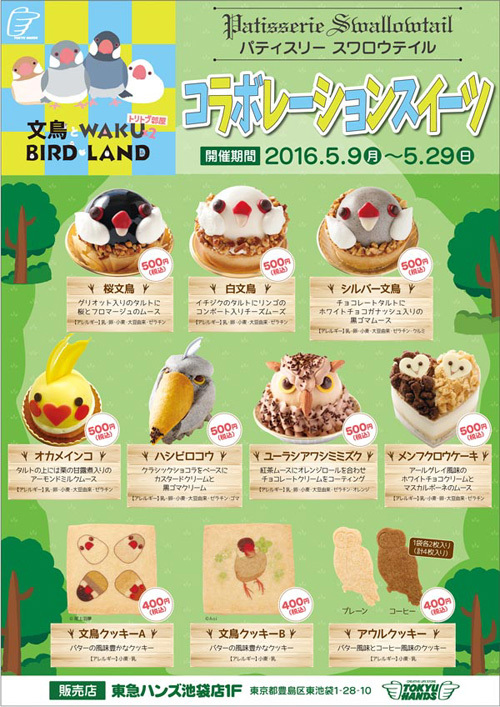 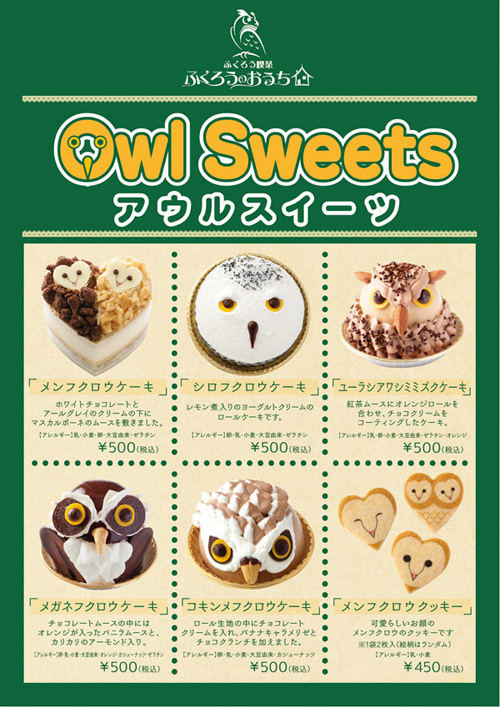 Patisserie Swallow Tail a confectionery store in Tokyo is famous among the local for it's animal shaped cakes and cookies. 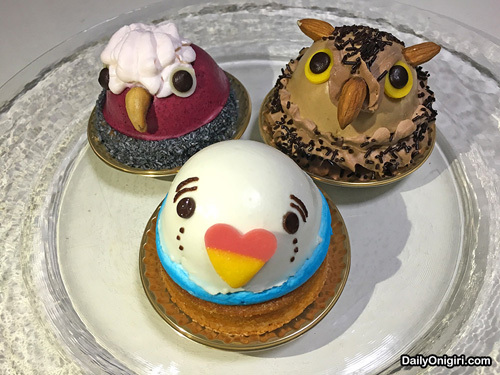 Patisserie Swallow Tail has worked in collaboration with other businesses to make the owls, parakeets and cockatoos themed cakes for special events and occassions. 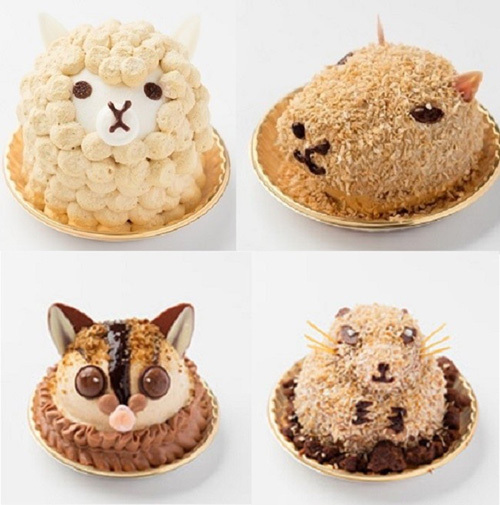 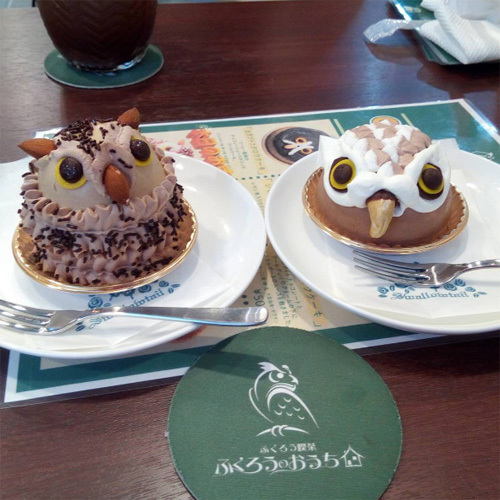 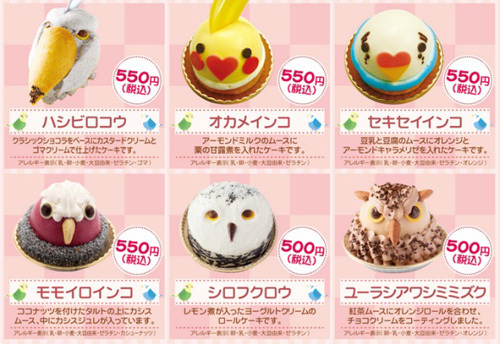 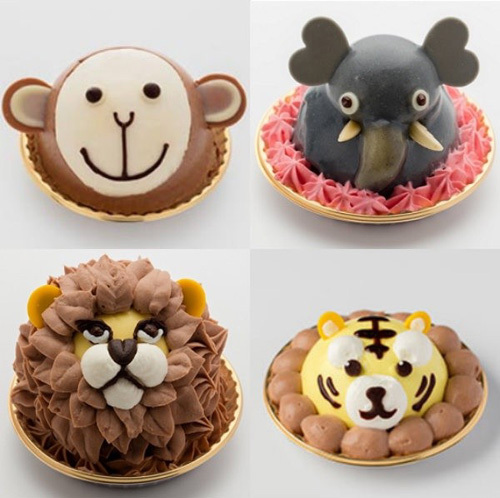 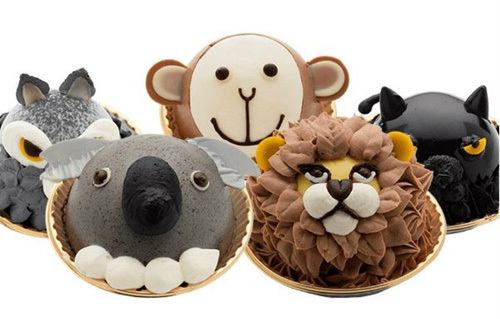 Aren't they too cute to eat? 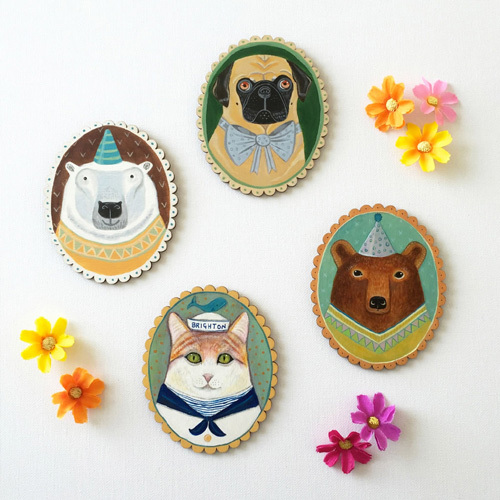 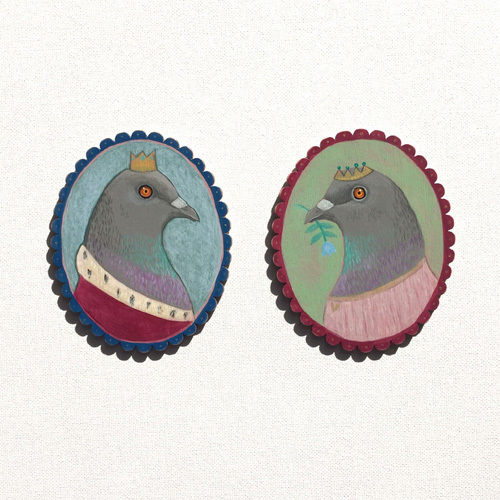 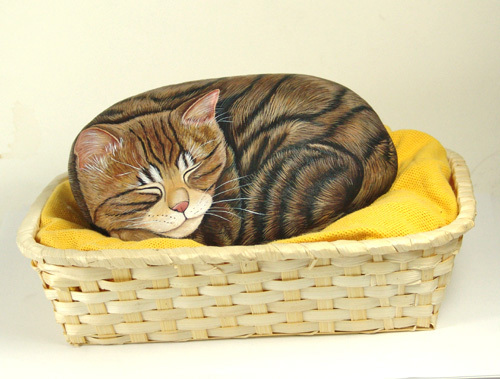 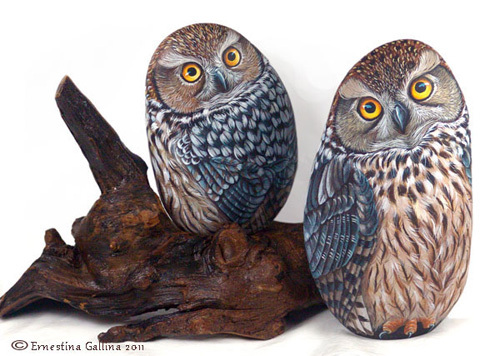 Brighton based artist Emma Gray hand paints beautiful portraits of animals on wood. 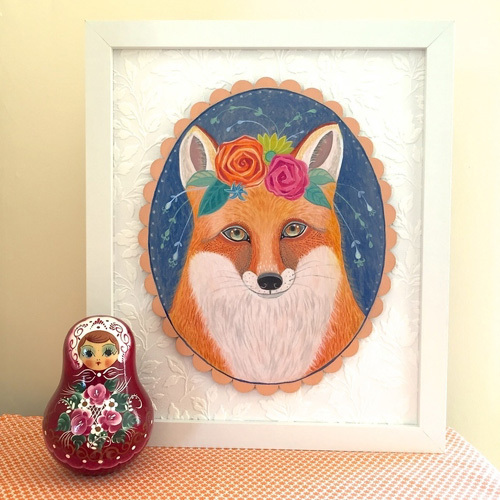 She has been an animal lover since she was a kid, she grew up around various kinds of creatures that had an influence on her work. 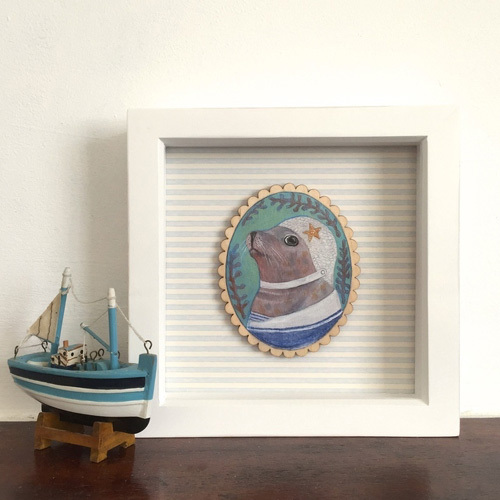 Other influences for her paintings are cameo brooches, Victorian miniatures and her lifelong love for children's illustrators such as Beatrix Potter and Kit Williams. 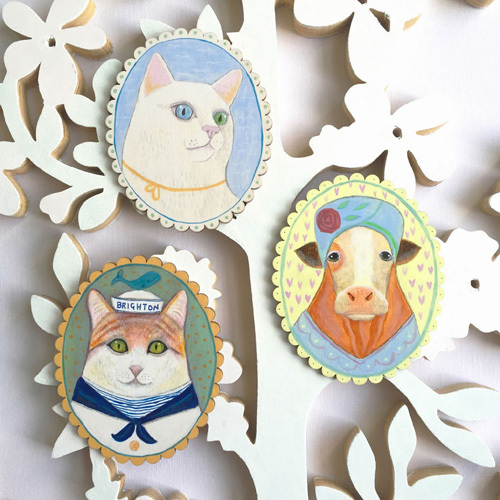 All the animals in her paintings have names and personalities. 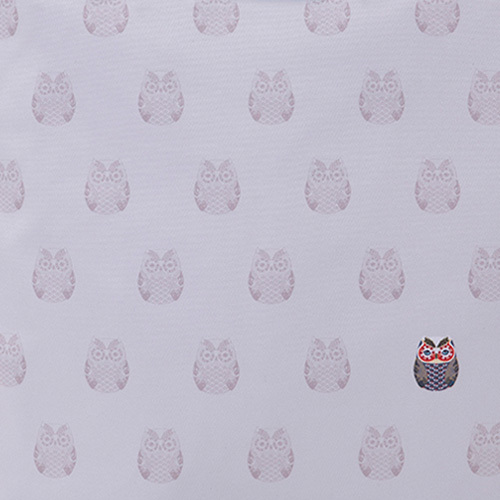 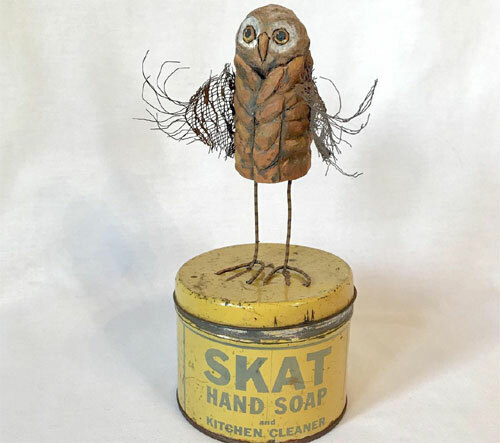 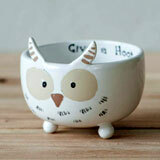 For example, Myrtle the owl is a lady with fancy taste who enjoys tea parties. 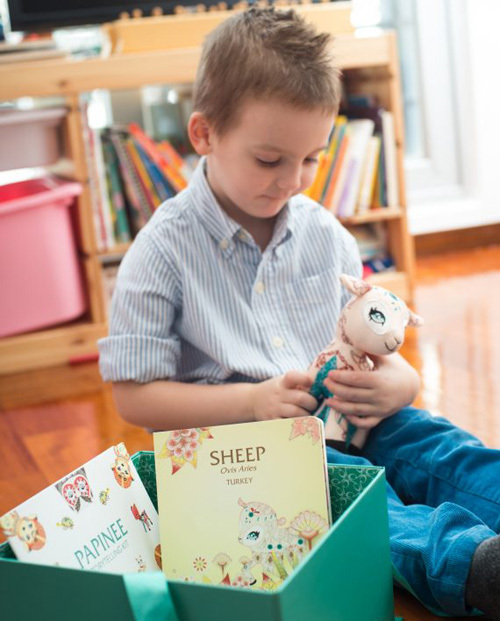 Isaac is a philosophical sheep - a calm, wise chap. 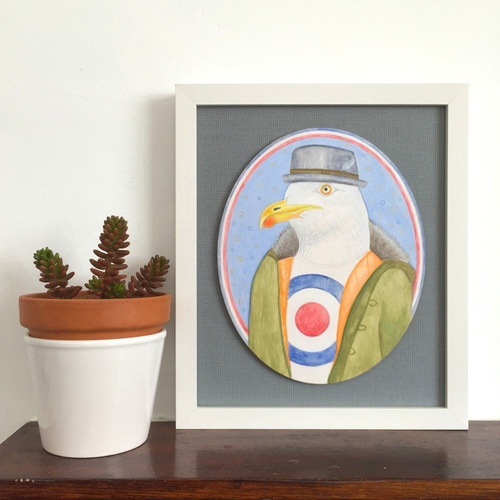 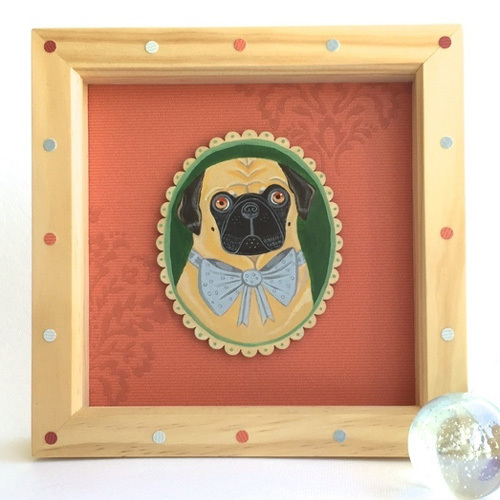 Her online store - Menagerie has original paintings on scalloped wood, some come framed ready to hang. 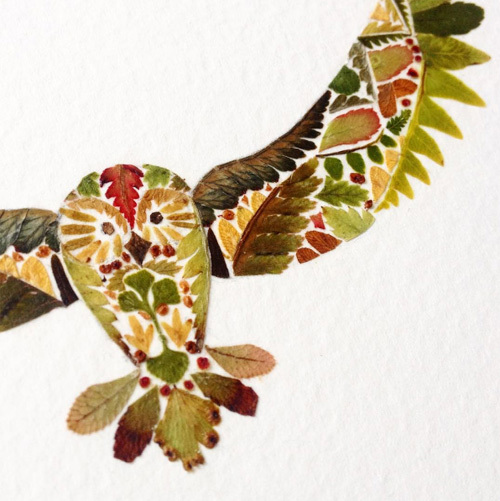 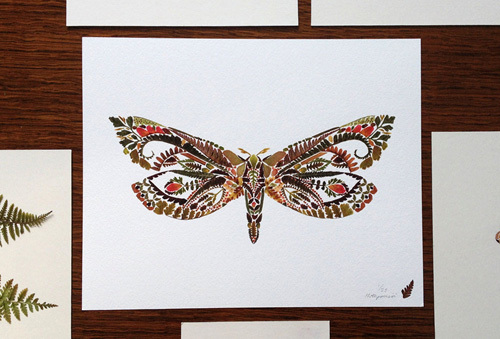 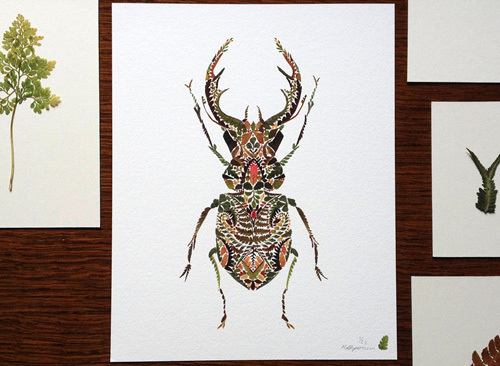 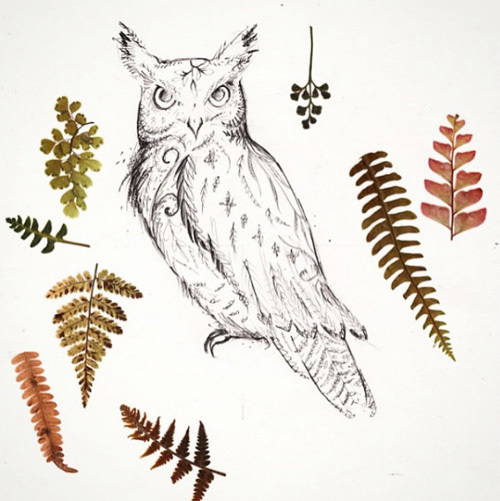 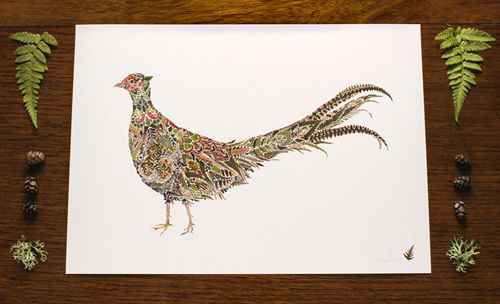 Helen Ahpornsiri creates delicate illustrations of all sorts of animals and birds from pressed fern, flowers and leaves from her studio in East Sussex. 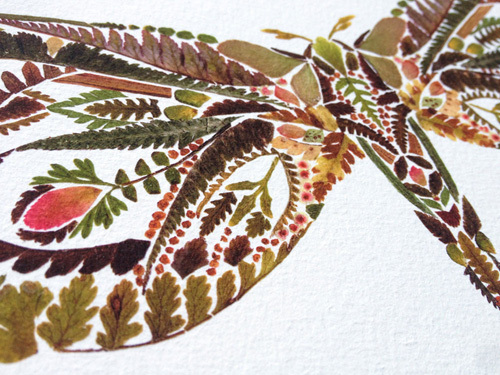 The fern used by the artist is either grown by her or sourced from around the UK. 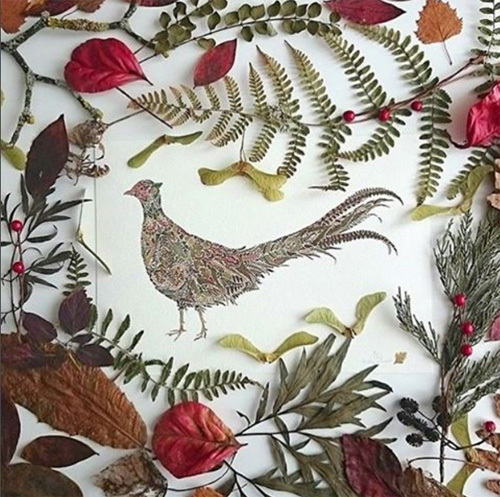 Each piece of leaf is pressed for at least a month. 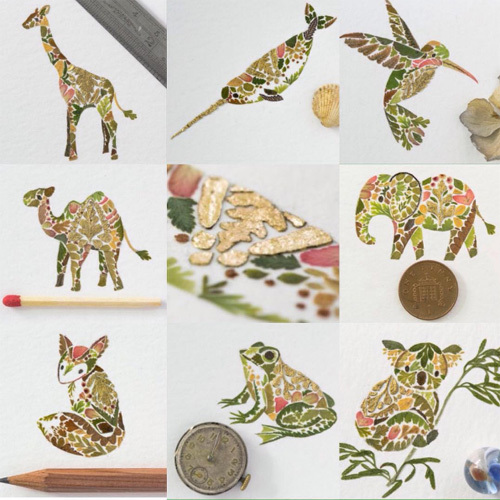 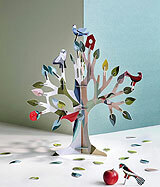 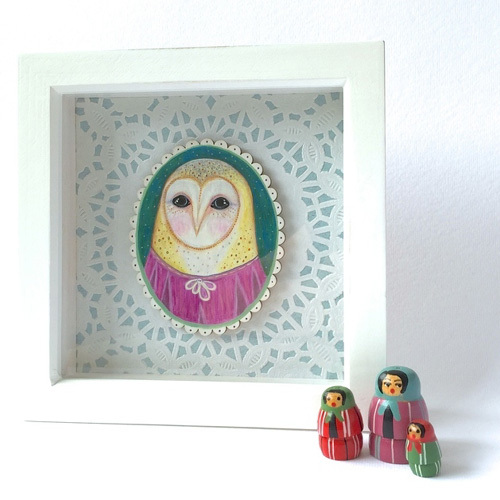 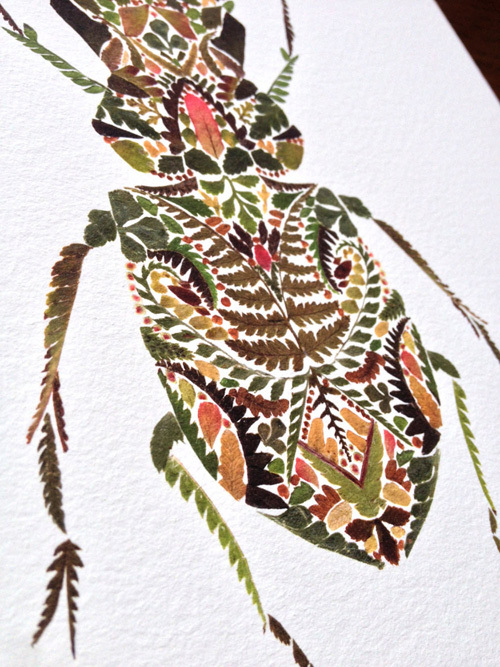 It is then hand cut into tiny shapes and meticulously arranged to create intricate creatures and objects. 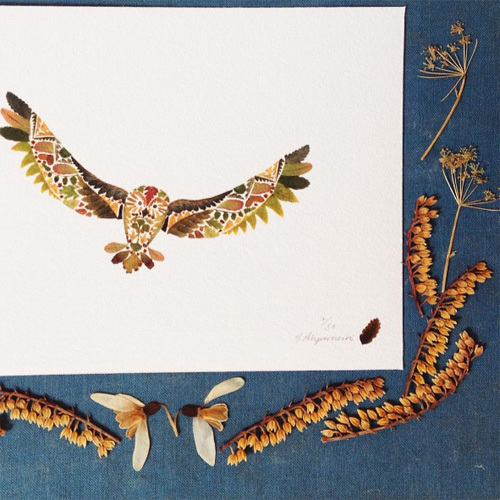 You can see more of her work on Facebook and Instagram. 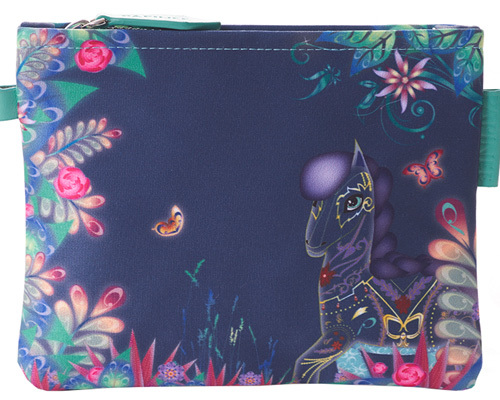 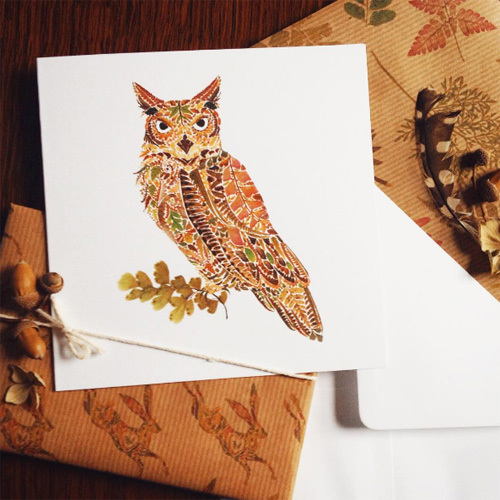 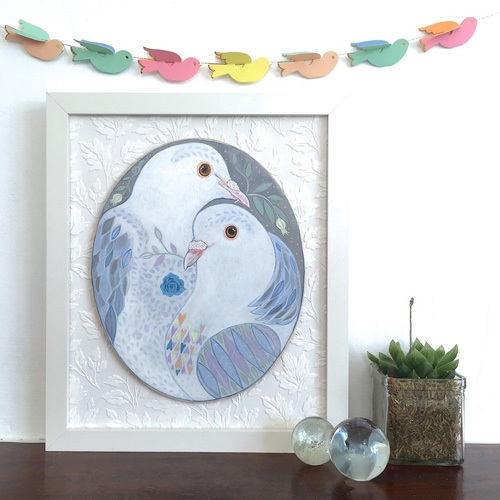 She has an online store where she sells art prints, greeting cards, notepads, and tote bags based on her original artwork. 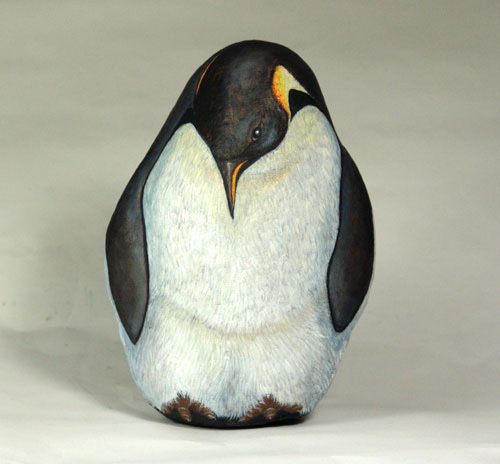 To learn more about the artist's work watch the short video below. 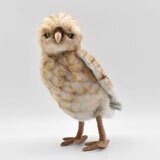 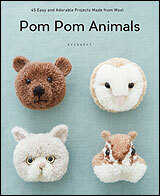 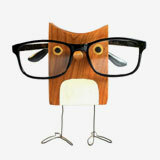 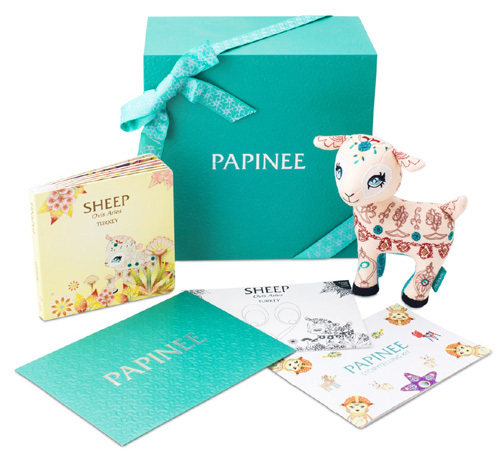 Papinee is a luxury brand that specializes in producing creative toy line for children. 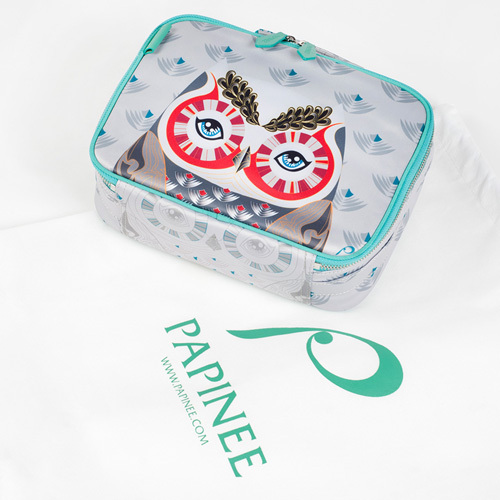 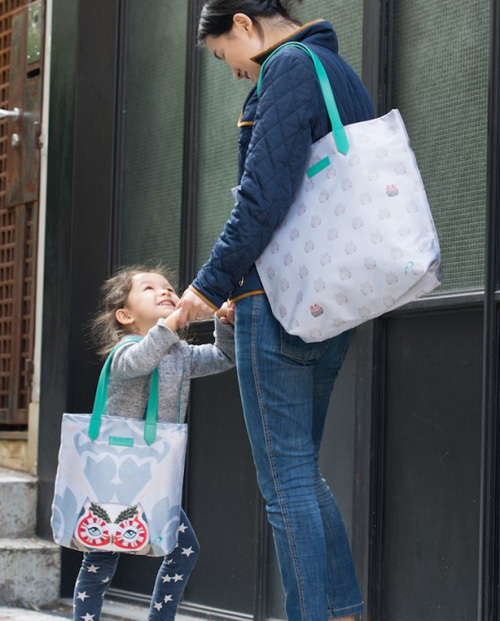 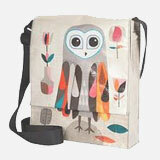 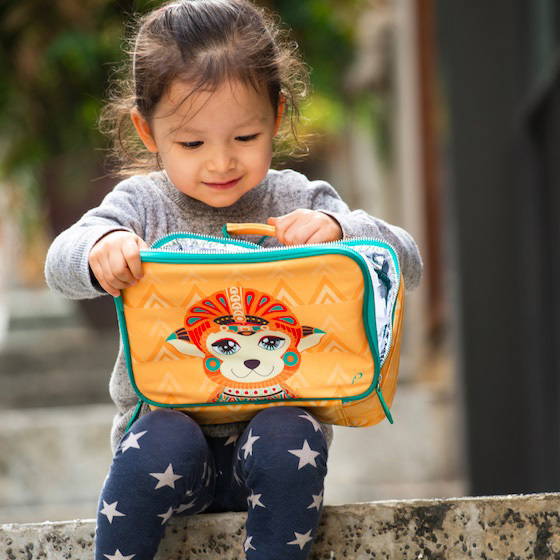 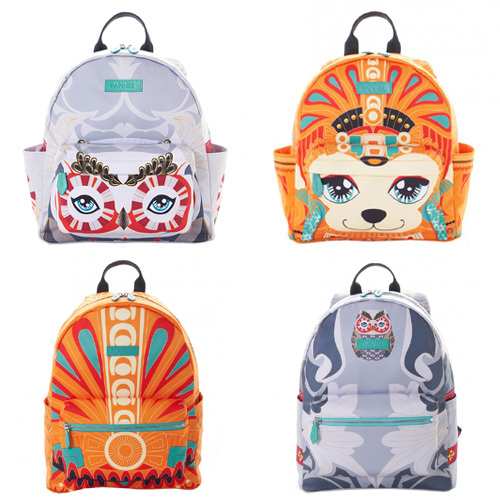 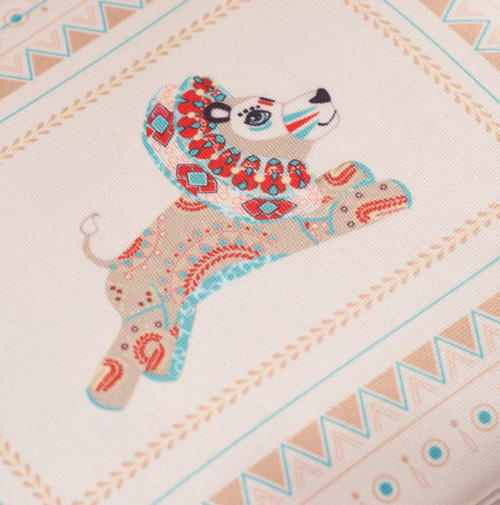 Founded by Dev Suj in 2012 Papinee now offers backpacks, lunch boxes, book, totes and storytelling kits featuring animals in strinking colors and patterns. 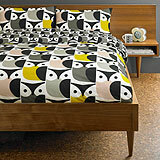 You can see more of their products I blogged previously here. 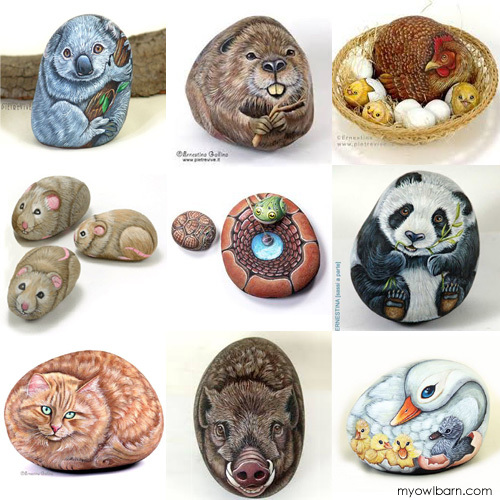 I bet you will never see river rocks the same way once you see how Ernestina Gallina transforms them and brings them to bring. 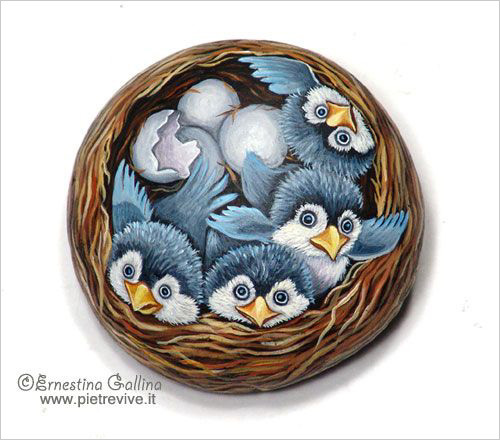 Ernestina Gallina is a painter based in Cesenatico, Italy. 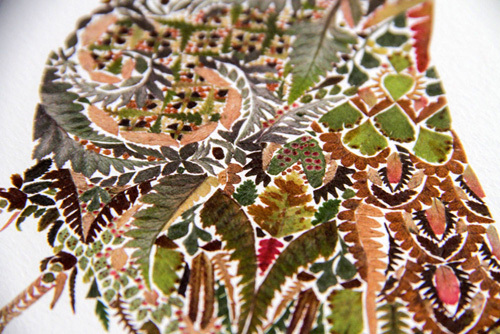 She always had a great love for painting ever since she was a child but never went to any art school. 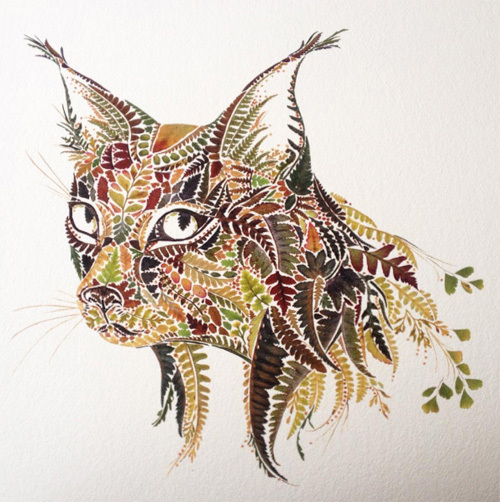 She continued to paint as a hobby until 1987 when her family moved to Kenya where she discovered her love for animals and nature. 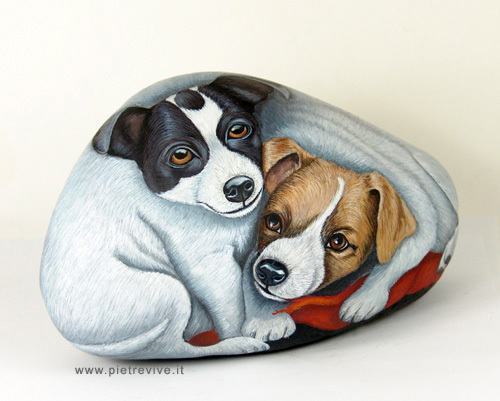 She combined her skills as a painter and love for animals, and started to paint river rocks in 1996. 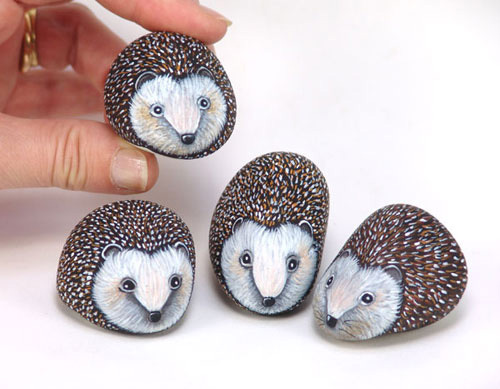 It all begun when one day she stumbled upon a book on rock painting and the ways river stones could be turned into beautiful animals. 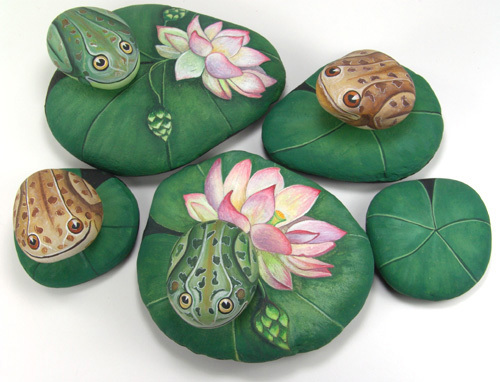 "My paintings are a product of my creative imagination combined with the inspiration from the rock's natural shape. 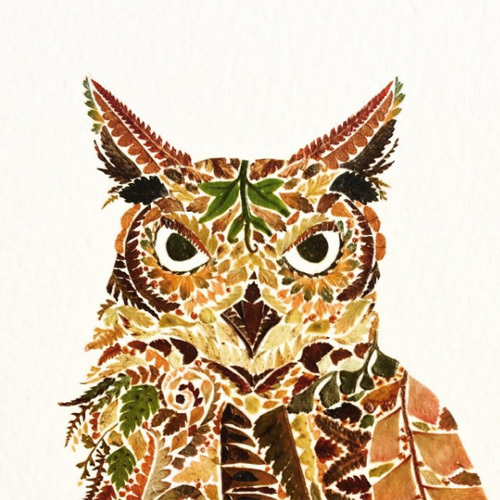 I strive to capture realism and express the beauty of nature." 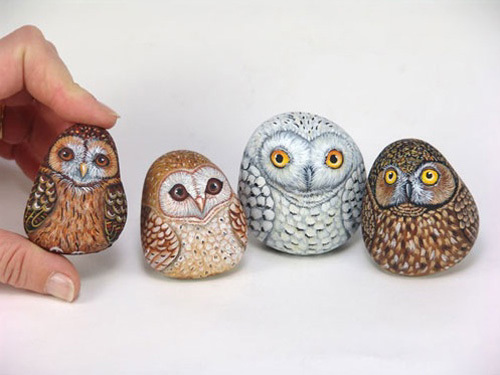 She has a website called "Pietrevive" which means "living rocks" in Italian where you can view the menagerie of painted rock animals and critters she has painted over the years.